It’s summertime, and the air is alive with all kinds of buzzing. People are buzzing about this month’s Ideal Steel Steal of the Month, it’s the stuff legends are made of. Our theme this month is the Dragonfly, one of the favorite harbingers of summer. 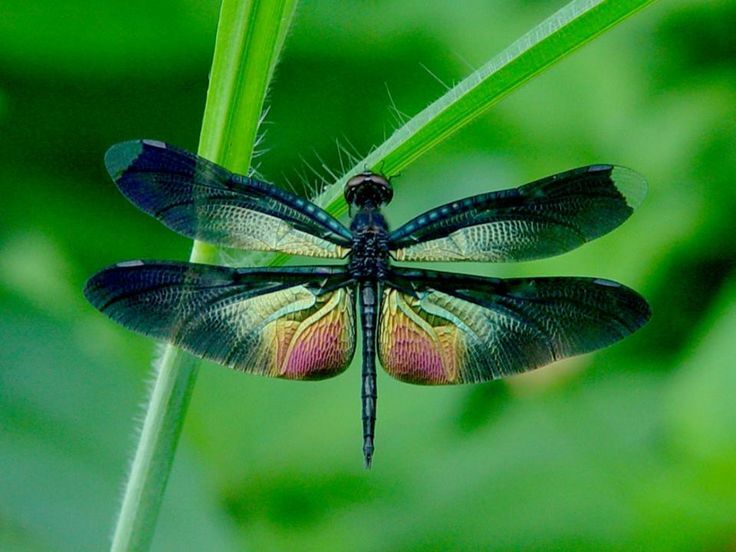 The Dragonfly has many names; mosquito hawk, snake doctor, and invincible insect. Mythology loves the Dragonfly. This unique insect is believed to symbolize strength, protection, and good fortune, much like our Woodstock Soapstone Ideal Steel Hybrid wood stove. The July Steal of the Month Dragonfly design set will adorn your Ideal Steel Hybrid with a delightful array of dragonflies dashing across your side medallions, hovering over your top burners, and perched on your andirons. It will be your good fortune to have them on your Ideal Steel Hybrid wood stove, as it will protect your family from winter’s icy chill. The long 12-14 hour burn time and the super-efficient clean burn is a result of the hybrid technology which is built into every Ideal Steel Hybrid wood stove. This is why the Ideal Steel Hybrid will provide you and your family with continual radiant heat that feels like a big warm hug. 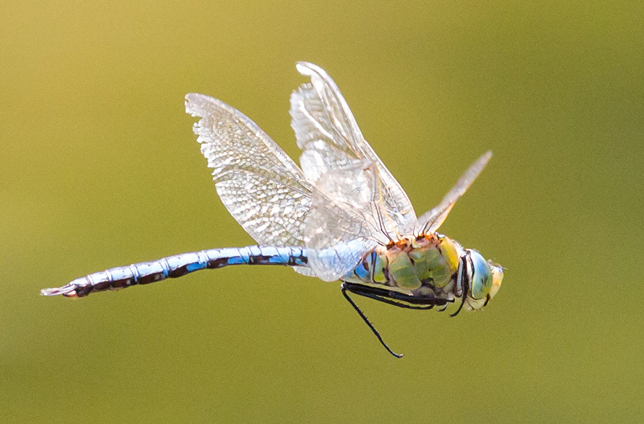 The warmth will remind you of those warm summer days when dragonflies were flitting about. 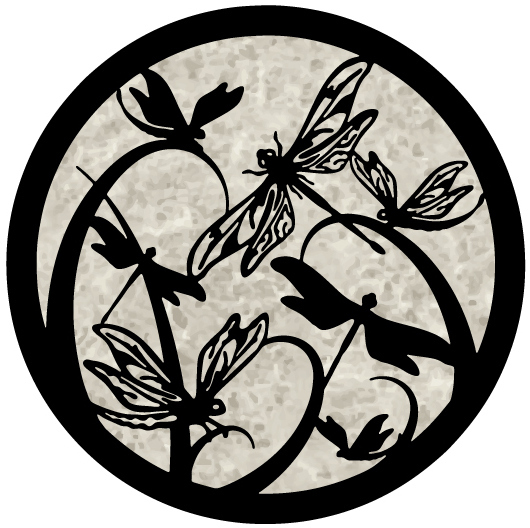 You are fortunate to have the opportunity to get this special Ideal Steel Dragonfly motif during the month of July for a very exceptional low price. Call today to order your Woodstock Soapstone Ideal Steel Steal of the Month dragonfly wood stove. Customer service representatives are ready to answer any questions and help you proceed with an order. Call 1-800-866-4344; Monday thru Saturday, 9-5 Eastern time. Or, if you would prefer, fill out the reservation form, and our customer service representatives will contact you for all the information. Don’t let this special offer expire like the bug on the windshield of life! Protect your home from those freezing cold days that will be arriving when Winter comes knocking. Don’t delay! The end of the month, this July Ideal Steal Steel of the Month will be only a legend and will fly away. 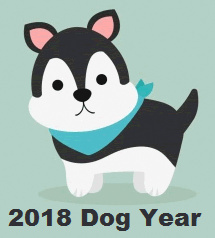 2018 is the year of the Dog, according to the ancient Chinese Zodiac Calendar. For our Steal of the Month for June, we are celebrating these loyal friends with a dog inspired theme. Young or old, large or small, dogs have been domesticated for thousands of years and loyal companions for almost as long. 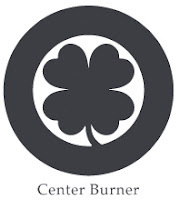 The center burner for this set is the symbol for 4 Blessings - Virtue, Longevity, Prosperity, and Good Health. Service dogs, working dogs, companion dogs, and simply beloved members of our family, all reflect these blessings. cleaner burn, but you will. Your pet will, however, know the heat provided by your Ideal Steel Hybrid wood stove is gentle and bone-warming and will love the heated comfort in the house. Don’t worry if your pet wants to sit right in front of your Ideal Steel, there is plenty of room for all to enjoy the wonderful heat of the Ideal Steel all winter long. Let this Ideal Steel Steal of the month be your loyal companion throughout the cold winter months. Order yours today. Call our customer service team at 1-800-866-4344, Monday through Saturday 9-5 Eastern time, or fill out a reservation form on our website at www.woodstove.com to take advantage of this “ hot diggity dog” deal. Our lives are filled with meaningful symbols. Some are universally recognized and handed down through the generations. 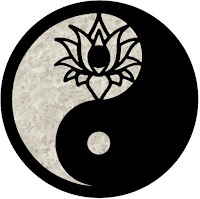 One of the most widely known symbols, known for harmony and balance is the Yin Yang. 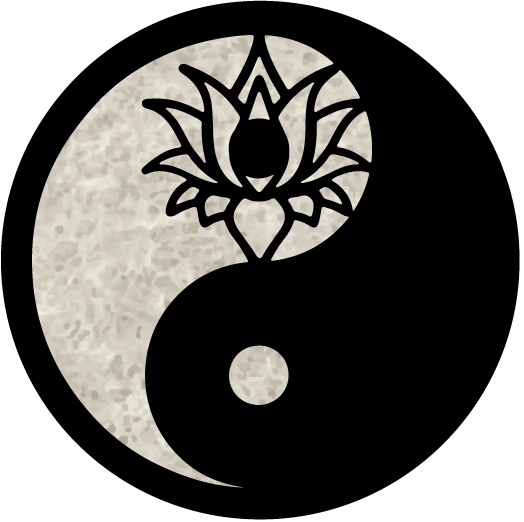 According to yin yang philosophy, the universe and everything in it is both constant and cyclical. 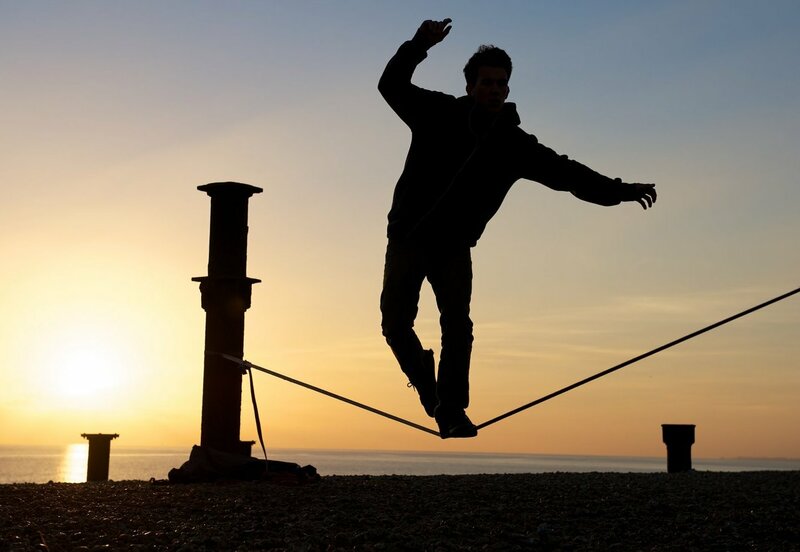 In this infinite cycle, one force dominates and is mirrored and replaced by the opposing force causing a never-ending balance of energy. 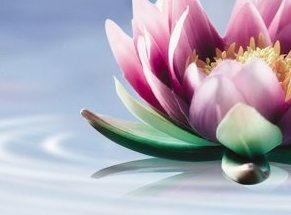 Our May Steal of the Month reflects the beauty of lyrical harmony and balance with Yin Yang, the symbol of harmony, Lu, the symbol of prosperity, and the Trinity, the symbol of balance. 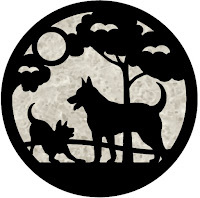 These symbols will adorn your Woodstock Soapstone Ideal Steel Hybrid wood stove, giving your home grace while bringing you and your family warmth, harmony, prosperity, and balance. Efficiency, clean burning, long burn times, and radiant heat make the Ideal Steel the ideal choice for keeping your home and your family warm and harmonious inside while cold winter winds blow outside. Enjoy the prosperity our current sale on our Woodstock Soapstone Ideal Steel Hybrid wood stove brings to you by saving you money now, on the stove, and saving you money in the future by using less wood with our award-winning fuel-efficient hybrid wood stove. This harmonious Ideal Steal of the Month special will only be available through the end of the month, so don’t wait. Call our customer service team at 1-800-866-4344, or fill out a reservation form on our website at www.woodstove.com to take advantage of this well-balanced offer. 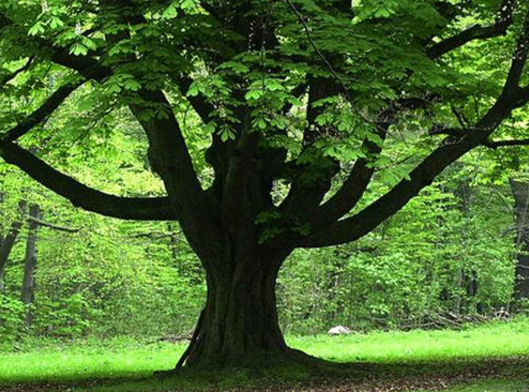 Arbor Day is a day celebrated around the world to commemorate the importance of trees, by planting some. 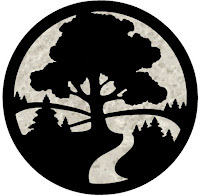 The first U.S. Arbor Day was in April 1872, originating in Nebraska. This month we are celebrating Arbor Day at Woodstock Soapstone by adorning our Ideal Steel Hybrid wood stove with the April Steal of the Month artwork comprising of majestic trees. Deciduous, coniferous, fruit trees, and nut trees, we love them all! Trees provide food, shelter, heat, and shade. We cultivate some, harbor others, and maintain sustainability through woodlot management and forest conservation. It is important to nurture this valuable local source of renewable energy. Join us this month in honoring the trees by taking advantage of our fantastic Steal of the Month celebrating Arbor Day. You will admire the beauty of the mighty oak while you enjoy the heat your mighty Ideal Steel is providing. And, you will appreciate the matching tool set with the acorn motif. Give our customer service team a call today at 800-866-4344 to find out how much money you can save when you purchase an Ideal Steel Hybrid wood stove during our 40th Anniversary Sale. We are having a special sale on a special stove. Don’t delay, at the end of this month, this tree-mendous opportunity will be making like a tree and leaving! We are bringing you the luck of the Irish with our March Steal of the Month design set. 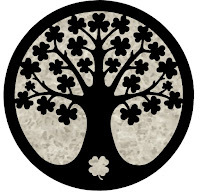 Shamrocks and four-leaf clovers adorn our Ideal Steel Hybrid wood stove this month. 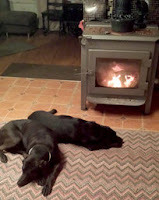 Lucky is the owner of this award-winning hybrid wood stove! 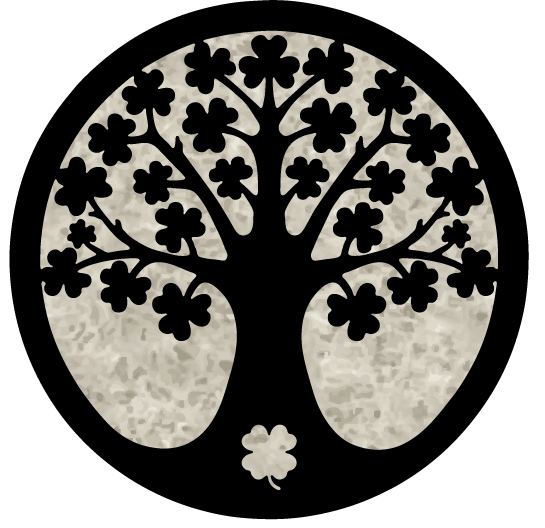 Shamrocks and four-leaf clovers have been legendary for centuries. 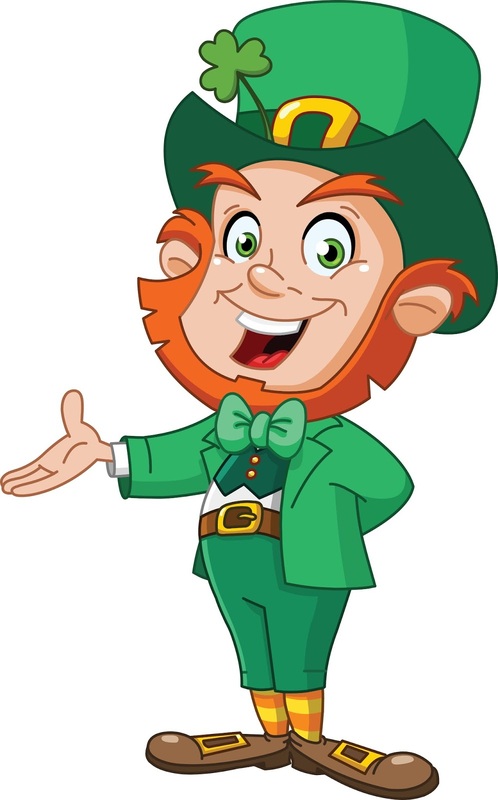 From Saint Patrick using the shamrock to spread his beliefs to folklore tales about holding a four-leaf clover and seeing fairies. 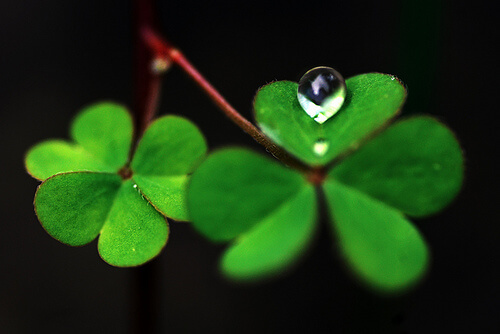 A three-leaf shamrock represents hope, faith, and love. 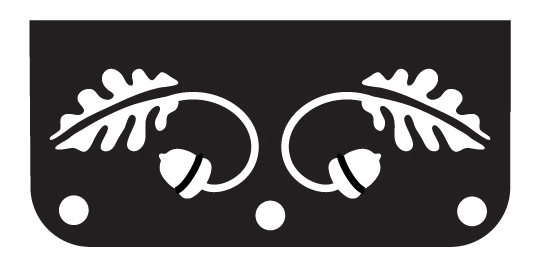 The fourth leaf adds the luck. Now you can be a proud owner of a Woodstock Soapstone Ideal Steel Hybrid wood stove with the lucky March Steal of the Month. Festooned with a clover tree on the side medallions, four-leaf clovers on the andirons and center burner, and shamrocks on the side burners, our Ideal Steel Hybrid wood stove brings you warmth and fuel efficiency. You can have faith the Ideal Steel wood stove will keep you and your family warm no matter what winter brings – and you will love having the burners on the top to cook a good Irish stew if the power goes out! Add the luck of the Irish to your home this month by taking advantage of our March Steal of the Month. Enhance your stove with a bit of green by adding moss green accents and see what luck you’ll get when you own a Woodstock Soapstone Ideal Steel Hybrid wood stove. Give our office a call at 1-800-866-4344. Our customer service team is available Monday thru Saturday, 9:00 to 5:00 eastern time to assist you with any questions you may have about colors and shipping options. To top it all off, this March Steal of the Month has an extra special discount! Call today, don’t delay because this March Steal of the Month offer will be gone quick as a Leprechaun at the end of the month.